The Shimano Plays family of power assisted reels just got bigger! 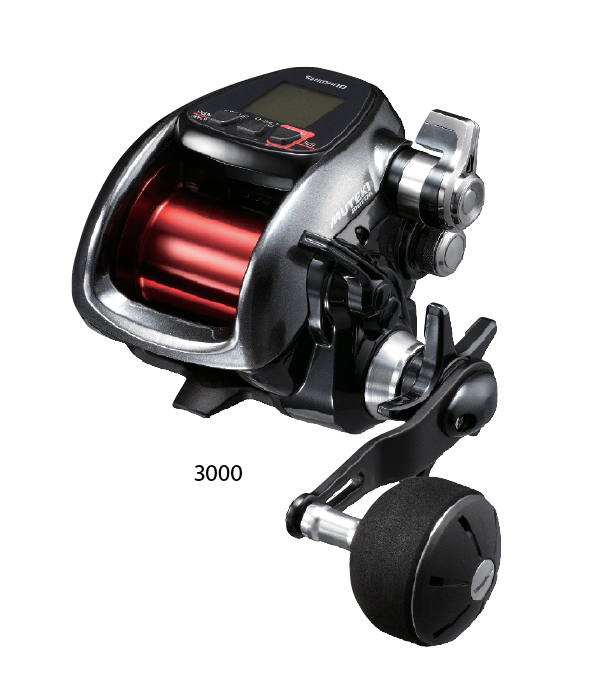 Shimano NZ have included the 3000 size to the range to cater for a larger number of kiwi anglers understanding and utilizing the benefits of power assisted reel technology. The Shimano Plays range features Fine Dot LCD screens that improves readability in most light conditions, Shimano's precision S-ARB Bearings and Super Free Spool technology to reduce friction and heat when dropping baits in to the benthos.